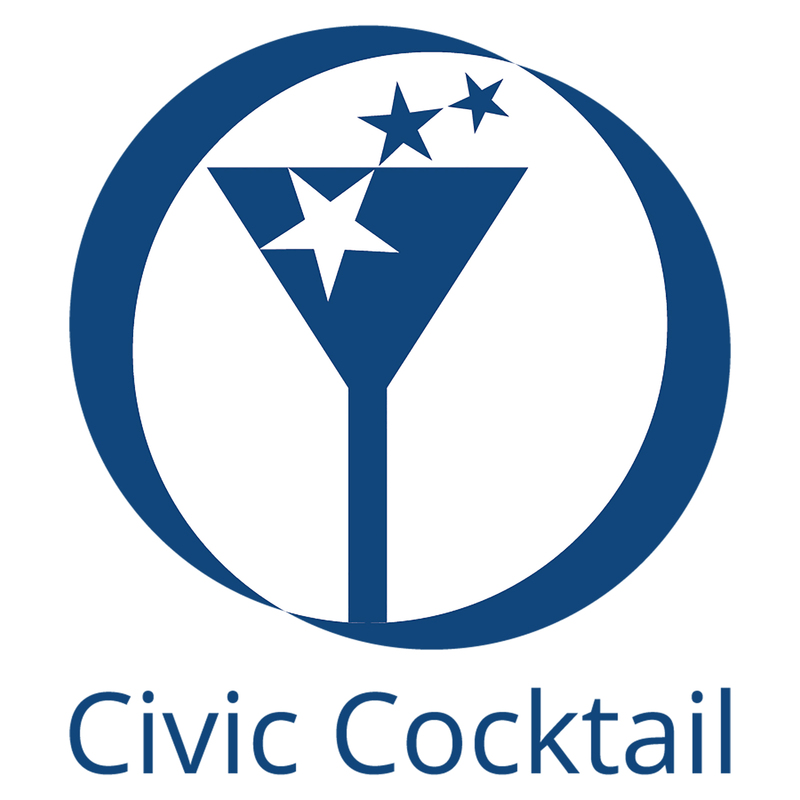 Wed., May 1 | Doors at 5:30 p.m., Program at 6 p.m.
Palace Ballroom | 2100 5th Ave.
Civic Cocktail brings together insights from journalists, commentators and city officials to respond to the recent KOMO TV news special "Seattle Is Dying." KOMO News Director Bill Dallman and Seattle City Attorney Pete Holmes join host Joni Balter to continue the conversations the documentary has ignited on homelessness, drug addiction, mental health and crime. The second segment will feature popular KUOW radio personalities Bill Radke, host of "Week in Review," and Luke Burbank, host of the podcast "Too Beautiful to Live," discussing the many recent changes in Seattle and our region that have altered our business, social and political landscape. Exactly one year after taking office, Mayor Jenny Durkan returns to Civic Cocktail and grades her performance! She discusses the highlights of the past year plus a few things she wishes she could do over. During a wide-ranging discussion with host Joni Balter, she talks budget, the repealed head tax, picking a police chief, passage of the education levy and the looming traffic mess known as "Seattle Squeeze." But before she could leave the stage, our next guest, James Beard Award-winning chef Edouardo Jordan, had a surprise to mark the mayor's first year in office. And she had a surprise for him! Getting a seat in one of Jordan's two restaurants, Junebaby and Salare, is a challenge. But his third location opens soon. Jordan says many influences shaped his cooking style, including family members, formal training in French cuisine, and historic Southern foods dating back to slavery. Plus, where he dines when he's off the job!